From Itresand we took a taxi to Nesland. There we started a walk along the coast in the direction of Nusfjord. 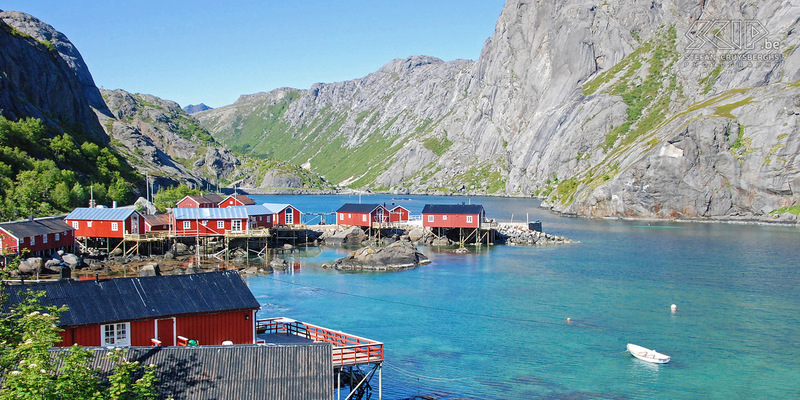 The village of Nusfjord is on the UNESCO world heritage list. The whole village has been bought up by a hotel chain who have converted the old rorbus into accomodation.